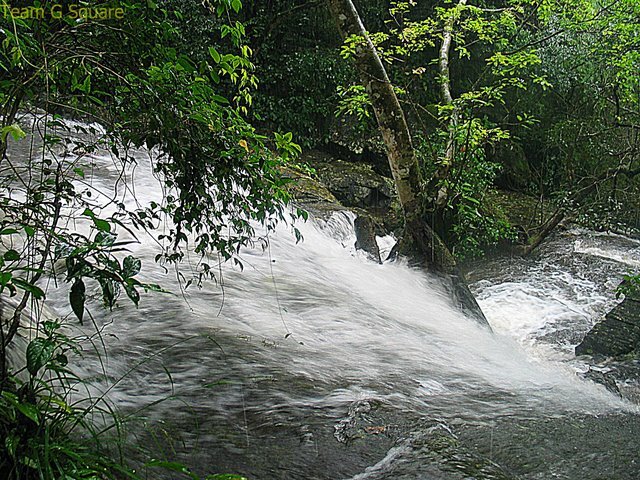 'Kolli Hills ' is known for its waterfalls, a mixture of well known and lesser known falls. Thanks to the rains that added more beauty and charm to the nature. Falls 65 is a road side multi tiered falls which is active only during monsoons. 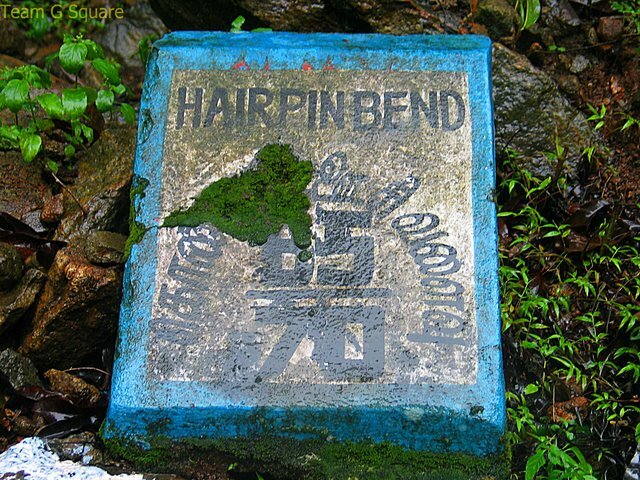 Since the waterfall is located besides the hairpin bend number 65, and we are not aware of its name yet, here we call it as Falls 65. The roaring noise of the falls attracted us to it. It was a quite pleasant and wonderful weather. Nature was at its best that day! 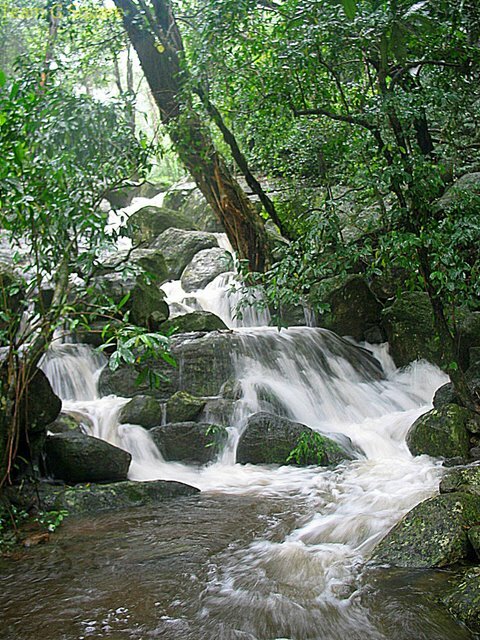 The Agaya Gangai Falls is the most famous of all the falls in Kolli hills and we were heading towards it. On our way, we found a beautiful flowering tree and wanted to capture its beauty. We stopped by to get some pictures of it. 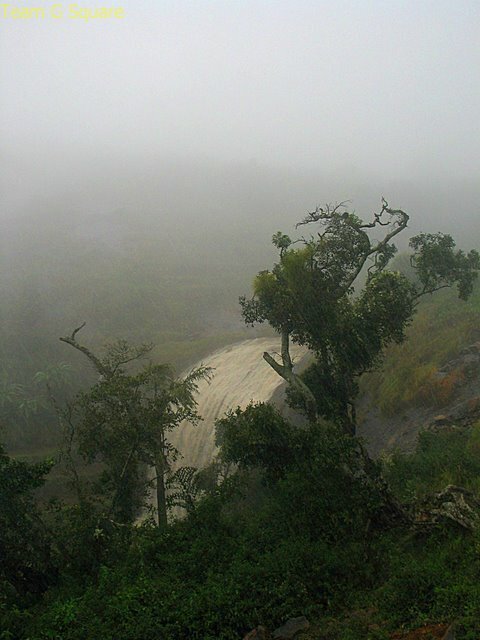 The weather was breezy with continuous drizzle and fog every now and then, which reduced the visibility conditions. While clicking the pictures of that tree, something huge that looked as if nature was pouring gallons of milk into someone's fields caught our eye and we moved further to have a look of what it was! And wow! What a sight! It is probably one of the best waterfalls we have ever witnessed. We are not even sure if this magical waterfall was only a result of the very recent monsoons (the receding northeast monsoons) or whether it is a regular waterfall. 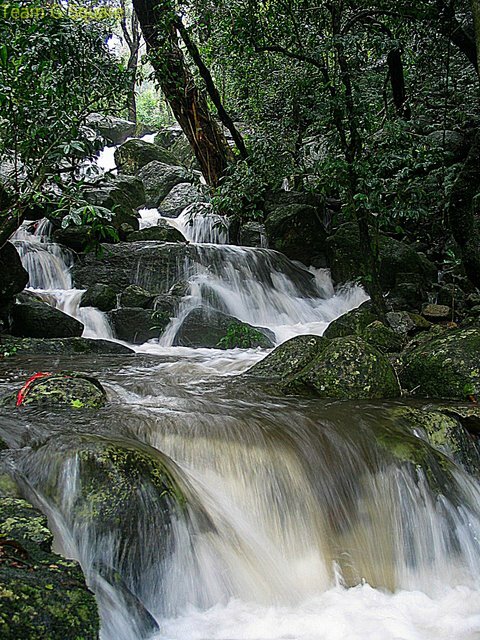 Since we could not find out the name of this waterfall too, we chose to call it Agaya Gangai Junior. We were actually lucky enough for having sighted this waterfall, thanks to the person at ticket counter who gave us directions of a short cut route to Akasha Gangai falls. Though we did not feel like parting away from this magic, we had to continue our drive towards Akasha Gangai. Your captures have truly taken my breath away!! What an incredibly gorgeous water falls. Awesome! Beautiful. I missed out on both these falls on my visit to Agaya Gangai. Wonderful.You have captured fantastic shots of the falls and the atmosphere!!! Oh! What a lovely waterfall. Didn't you try finding a way down? that would have been a nice view as well. Yes, we did find a way down. Since it got slippery as we walked down towards the water fall and the weather conditions were not encouraging enough, we had to return. Absolutely wonderful captures Dhiraj. I especially loved the 65 Falls! Quite serene and heavenly as your said. Wonderful scenery and equally matching caapture. 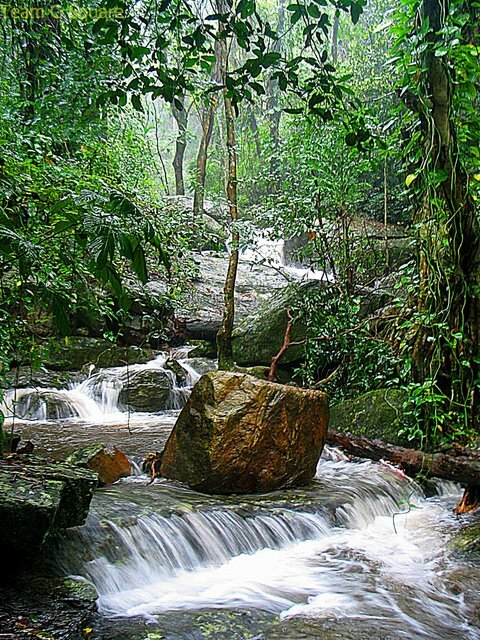 water springs and greenery they make pictures beautiful..
Beautiful! 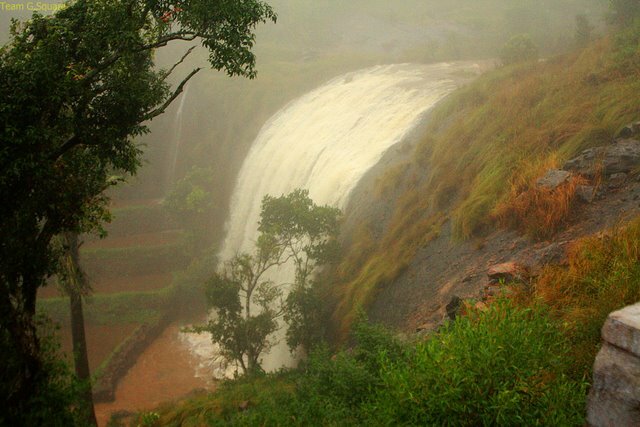 First one looked somewhat similar to Bear Shola waterfall of Kodaikanal. Nice captures as well. What a place! All shots are fantastic and I especially love the misty ones. Thanks for telling! We've activated the right click option. Simply beautiful! I love waterfalls, I can trek any number of miles to see one! These are marvelous pictures of beautiful waterfalls. Now I want to visit India so I can see them in person. Simply gorgeous. the water fall pictures are really nice! These are some beautiful pictures, despite the fog and the mist. 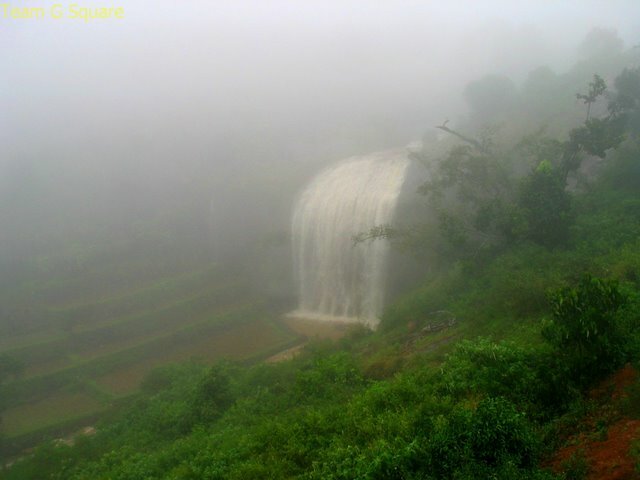 Incredibly beautiful pics of Kolli hills falls. simply beautiful destination...and your imgaes are lovely..i can just imagine how lovely the plc must be in real....ill bookmark this destination for future travel!! Truly magnificent! Looks as if its part of the fields. How do we reach from Bangalore? We have a small campsite in Kolli Hills. 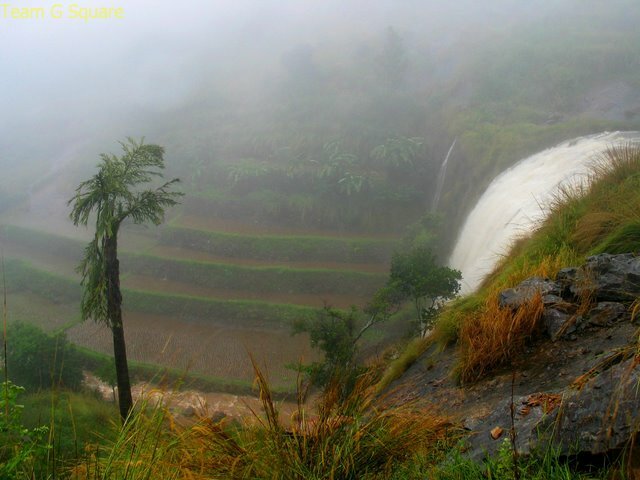 Visit www.kollihills.co.in for further details. 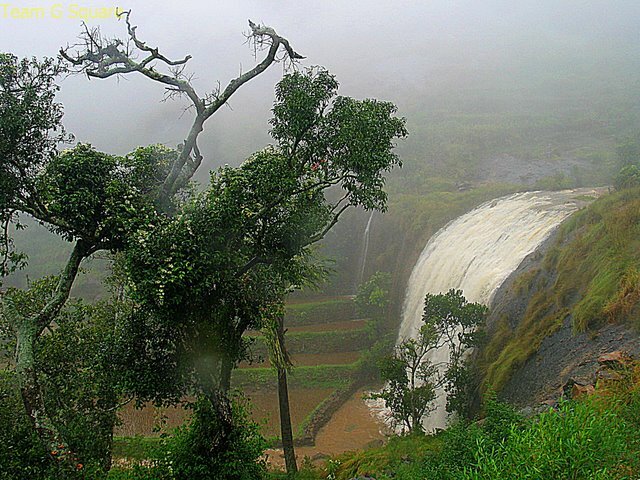 A Road Trip "Karnataka -One State Many Worlds"